Shatavari : Mild aperients, demulcent, tonic, diuretic and sedative. Bel : Cooling aromatic and alternative haemostatic. Jethimadh : Soothing, tonic and gentle laxative. Gokharu : Cooling, bitter tonic, diuretic, demulcent. Ashok Chaal : Useful in uterine affection especially in mnorrhagia, astringent and uterine sedative. 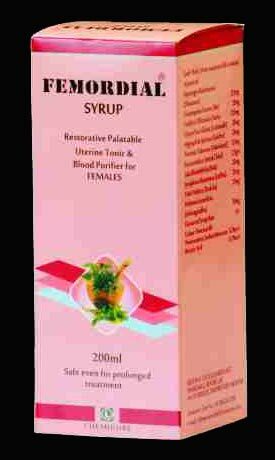 It has a stimulating effect on endometrial and ovarian tissues. Bala : demulcent and internal emollient. Lodhra : Cooling and astringent. Ashwagandha : Tonic, astringent and nervine sedative.